Mr. Media is recorded live before a studio audience that demands stretch limos from here to there, classic Ms. Pac-Man videogames, payment in cash, white Marley-covered flooring, use of my private office, a seamstress, hairdresser, two dozen dethorned roses a day, and a douchebag – oh, wait, I’m sorry, that’s just Gallagher… in the NEW new media capital of the world… St. Petersburg, Florida! 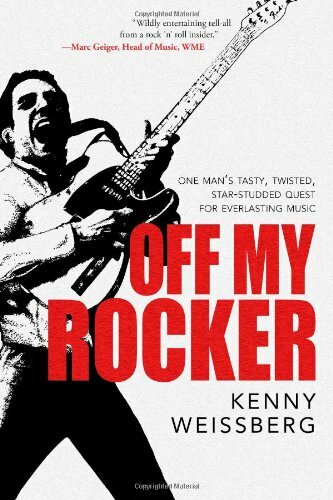 Order 'Off My Rocker: One Man's Tasty, Twisted, Star-Studded Quest for Everlasting Music' by Kenny Weissberg, available from Amazon.com by clicking on the book cover above! As a writer, I know the importance of a good opening. I think the best one I ever wrote was at the start of The Profit Zone. I didn’t understand a lot of the economic theory my co-author was describing, but I did encapsulize one of his primary views pretty simply: Market share is dead. KENNY WEISSBERG podcast excerpt: "At my 8th birthday, I said to my friends and my parents, 'I'm going to be a disc jockey!' They laughed. 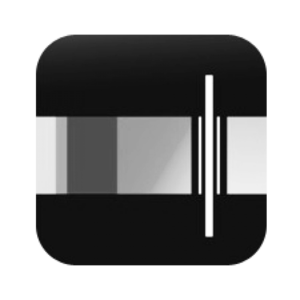 Years later, in Boulder, Colorado, I kind of fudged how much radio experience I had... Okay, I lied! I talked a good game and less than a month later, my friends -- who was the morning DJ at KRNW -- left his job and recommended I take over for him. I didn't know what I was doing; I had never been IN a radio station before! I faked my way through the first 6-hour shift and became a natural at it." So when I started reading Kenny Weissberg’s new autobiography, Off My Rocker, I was looking for a compelling reason to go on. (After all, I had never heard of Kenny.) Other than us both growing up in New Jersey, I couldn’t make a connection. 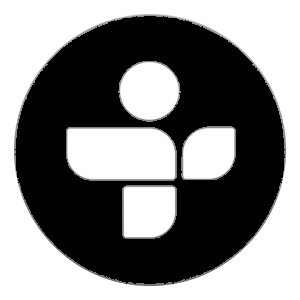 He was a long-time FM radio disc jockey in Boulder, Colorado. (Never been there.) He fronted his own band there for a while, Kenny & the Kritix. (Never done that.) And while I’ve been to San Diego, the waterfront venue there in which he later made his reputation as a concert promoter, Humphrey’s, was not on my radar. So when his book opens on the day of December 10, 1967, he needed to win me over quickly. He did. The first story in Off My Rocker is about Kenny and two pals cutting class at the University of Wisconsin to buy tickets to see Otis Redding and the Bar-Kays. A few weeks later, Kenny and his friends are outside the Factory on the day of the show waiting for the doors to open, only to discover that Redding and his mates died in a plane crash on the way to the gig. It was jarring and sad, but all-consuming to a reader. If you love rock ‘n’ roll, have an interest in learning about life behind-the-scenes in the music business, you’ll find this entire book irresistible.